With 20 years experience in vehicle access control, we provide vehicle barrier gates, pedestrian gates and security gates for your premises. 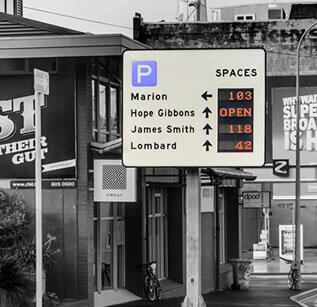 We also provide parking information displays. 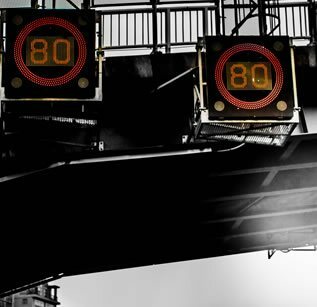 Our traffic system services include supply & install of signals/lights, pedestrian crossing signals, webcams and traffic monitoring, along with all controllers and accessories. We install, service and maintain electronic passenger ticketing to bus companies around NZ. 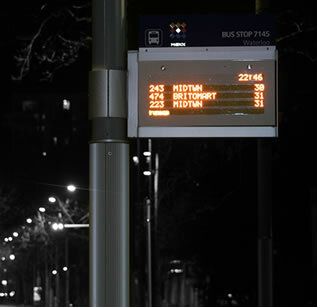 We also provide real-time passenger information boards at bus stops & train stations. 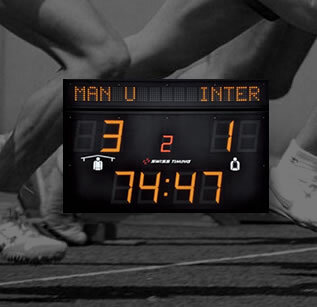 HTS Group is proud to be the official agent for Swiss Timing, creators of advanced sports timing technology including swimming starting blocks, track/field timers and scoreboards. If you have a parking, traffic control, vehicle technology or sports timing project - you need someone who can supply and install the best. At HTS we take care to source only quality equipment from leading international suppliers. All our technology is thoroughly tested and checked by our experts before installation. Because we know our product so well, our team can install to the highest quality, adding value to your project and reducing the lifetime cost. At HTS we are able to represent & distribute your product in New Zealand. We are also able to work with international companies to provide assistance for New Zealand projects.